When I was growing up, I had the dream of making enough money from my writing career to be a self-employed adult capable of purchasing anything from a house to my own sports car. At 24, my dream lingers, I’m just more realistic, and I have a full-time gig. Well, my work sucked when I tried to create literature just for money. My edit jobs were hasty. My book covers looked like they were designed through Paint (what could I say, I was 18 and balling on a budget). And, worst of all, I assumed that my books would sell as long as I posted it on Amazon, without any prior marketing. I blame inexperience, ignorance, and youth. The authors I looked up to were people who seemed to have these mystical ‘overnight’ success stories. When actually a large majority of them started working on their books way before I was even a thought in my mother’s mind. So, why would anyone want to rush and create a product that is unwanted just for some dirty pennies? Creating work just for the money is like buying fast food. Nothing against fast food. But, I have yet to see a fast-food joint earn 3 Michelin Stars. Writing should make you a profit if you create quality work. 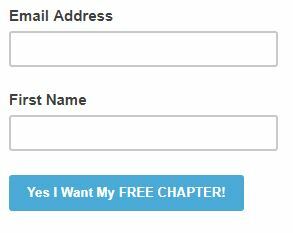 A reader shouldn’t feel cheated when they purchase your book. And, when it comes to writing, you shouldn’t cheat anyone as the author. Because what goes around comes around. And, bad reviews online, might lead to a lack of sales and respect from fellow writers and your readers during the next new release. Like this post, let me know in the comments below. 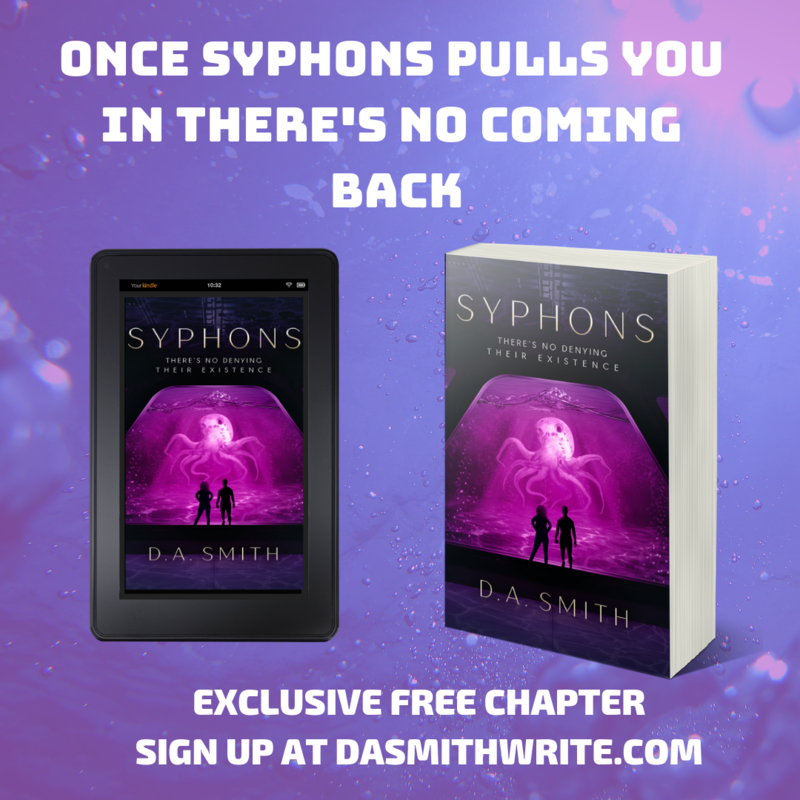 Don’t forget, I’m releasing a free exclusive first chapter of my new release, SYPHONS, A NOVEL. Get your copy here! 1 reply to Why You Should Write for Fun Instead of Funds?